The popcorn&apos;s popping and the lights are dimming...time to catch a movie! The Rockford region is home to modern, large movie theaters that screen the latest Hollywood films. It&apos;s only a short drive away to see the most popular movies! 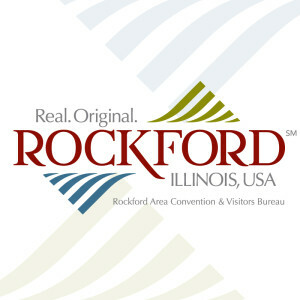 A few locations in Rockford also have special movie screenings at unique locations. Catch a classic comedy while enjoying a cold beer at a local brewery. Or take the whole family to see a recently released family favorite in the comfort of a small theater! Don&apos;t forget about all of the wonderful restaurants in the region and be sure to stop at one of them on your way to the movies!